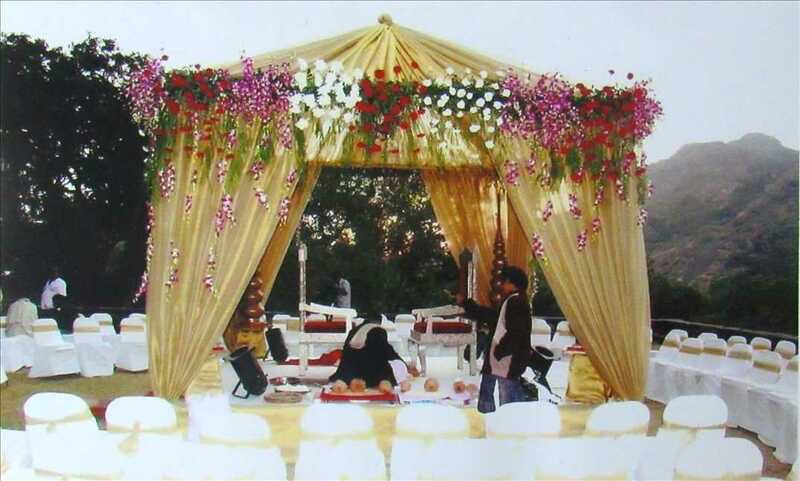 We host many grand events from weddings, business gatherings, family get-togethers, product launch events, school picnics and lot more. 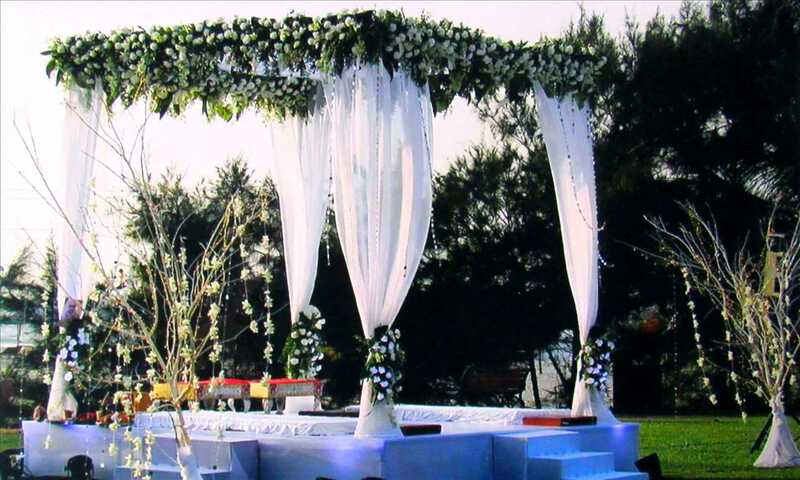 For a wedding experience as unique as you are, Govinda Resort offers the biggest wedding lawn in Lonavala allowing plenty of opportunities to host your dream wedding. 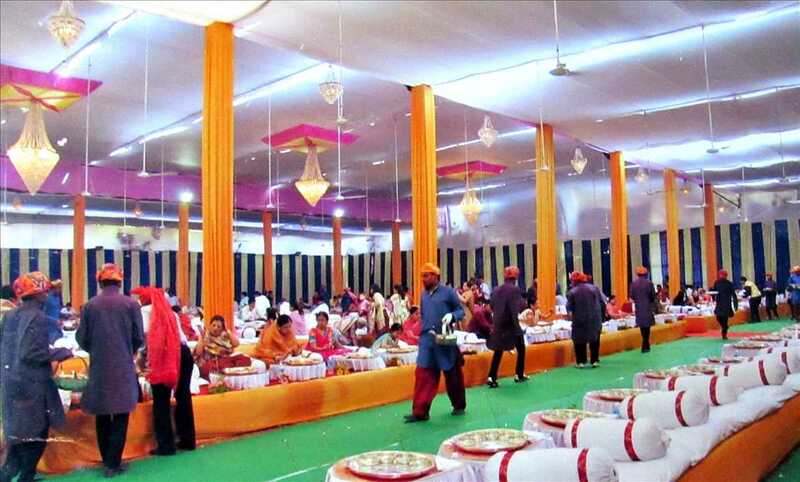 Additionally, you can plan business travels here as we have everything you need under one roof, a conference hall for business meets, a restaurant that offers delightful meals any time of the day for you to adore and of course the breathtaking atmosphere of Lonavala to make your event memorable. 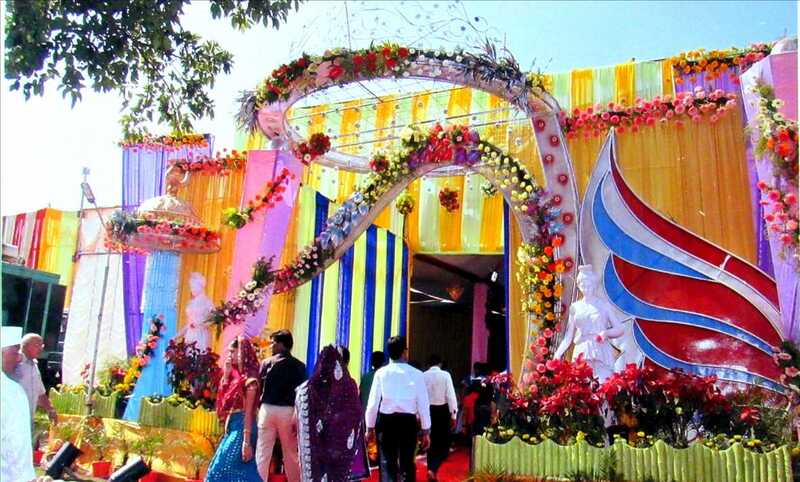 For a wedding experience as unique as you are, Govinda Resort offers the biggest wedding lawn in Lonavala. 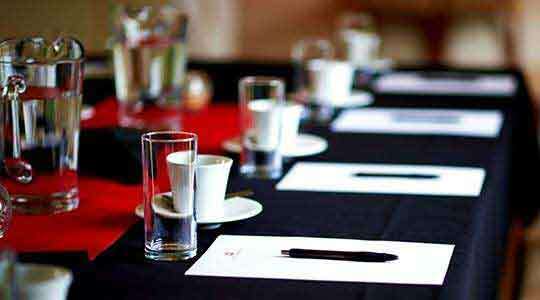 We have a well equipped conference hall to meet your business needs. 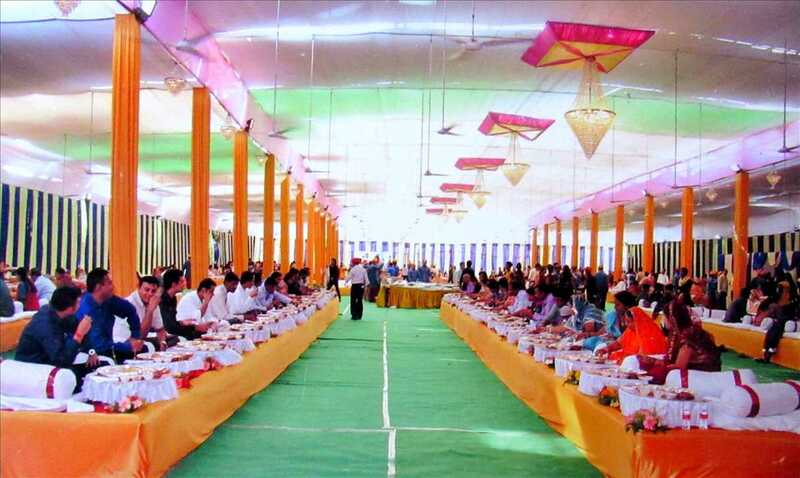 Many indoor as well as outdoor event hosting options make Govinda Resorts a desired location for reunions. Govinda Resorts is the perfect picnic spot in Lonavala as it offers many fun activities to engage into on your picnic day. We have an open-air stage to make a flawless launch of your new product to its audience. Govinda Resorts is the place to host your theme parties. You can host a fun pool-side party or also opt for a roof-top terrace gatherings.